I enjoyed watching Birmingham City’s loss to Stoke1 far more than some of the games they’ve won. Michael Johnson2 said it was one of the best games he’d seen. The stadium was less than half full (10,445 home, 2991 away) but the Blues fans filled it with noise as they passionately supported the team. It’s a ragbag of assorted players that other clubs don’t want but they are our players and have shown great commitment and effort. I wouldn’t swop them for more talented players who didn’t care about the club. For me, success is less important than a bond between club and supporters, a feeling that this is my club. Of course it would be nice to have both success and a sense of belonging, like Swansea City. I’m reading From Graveyard to Ambition – The Official History of the Swansea City Supporters’ Trust3 at present. It’s both a daunting and inspiring read for someone in my position, about to stand for election to the Board of Blues Trust. Daunting because it tells of the enormous amount of hard work that Swans Trust members put in to save their club: inspiring because it illustrates how much can be achieved. Swans Trust now own 20% of the shares of their club and have a director on the board. Huw Jenkins, Chairman of Swansea City F C, called the Swans Trust a ‘role model for a supporters’ trust’ and I think there’s a lot Blues Trust can learn from it. More and more fans are calling for a greater say in the way their clubs are run; the government supported the idea but shelved its plans to introduce legislation to enforce it. A BBC video4 on this issue contrasts the situation of Newcastle United supporters, who are frustrated with the owner of their club, with fans of other clubs who do have a say in how their clubs are run. 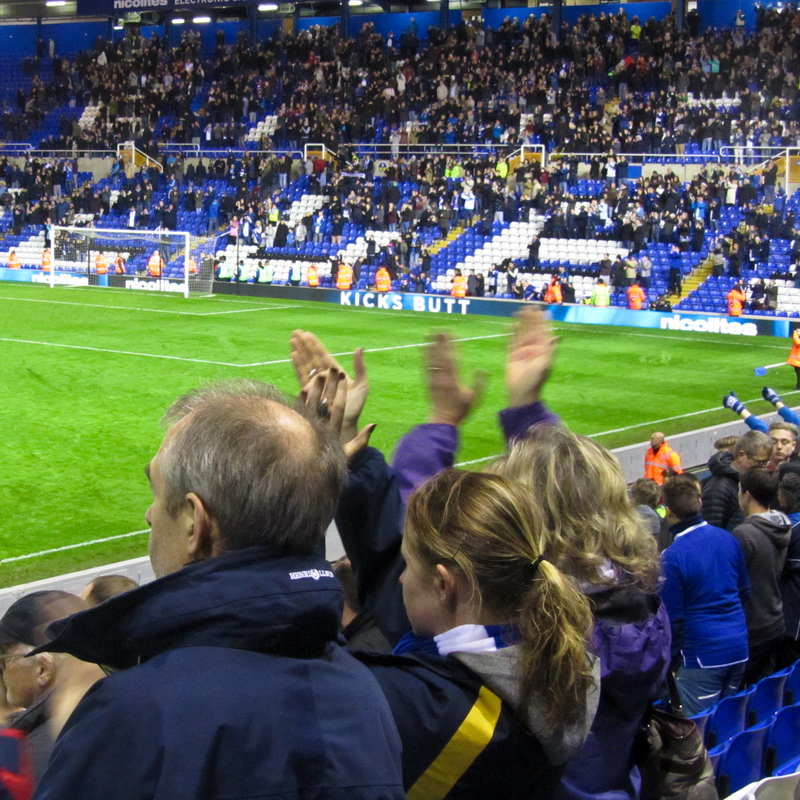 At the moment, Blues Trust and other Blues fans don’t have the option to buy shares in our club but that could change. It would be wise to plan for all eventualities. Totally agree that it could change and we should be ready by raising capital from individual fans and maybe groups of fans but not sure on the law /rules on groups. The trust should be asking for fans to forward their money for shares and this would be placed in an Escrow account so it is safe and would only be used for purchasing shares in the club. The timing of buying these shares would have to voted on first and someone heading the process who the fans trust e.g TF, Jasper, Tom Ross , Michael Checkland, etc. What is happening on the Blues Trust ACV the council promised October deadline, the poxy council have failed Blues fans yet again.